Recently I realized that many people aren’t aware how helpful an hour or two of job interview coaching can be, so I decided to write down 10 ways a career coach can help you prepare for a job interview. 2. Give you honest feedback if your answers to interview questions are too long or too terse. 3. Assess the pace and volume of your speaking style so that you can adjust as needed to be easily understood. 4. Train you to get rid of filler words (like “Uhm”) that weaken the impression you make. 5. Brainstorm with you some strategic responses to any interview questions you dread. 6. Evaluate your proposed interview responses for how well they contribute to the overall message you want to convey. 7. Affirm the importance of energy and enthusiasm even when some of the interview questions seem REALLY silly. 8. Tell you straight up if you seem lacking in confidence, arrogant, burned out, negative, and/or low energy. 9. Warn you if any of your proposed responses are a red flag that will likely get you ruled out from continued consideration for the job. 10. Assist you in evaluating whether you even want the job at all. 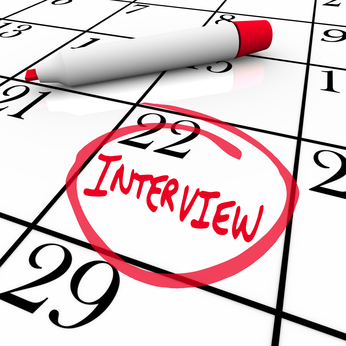 If you would like to explore hiring me for interview coaching, please contact me. If you know someone who might benefit from interview coaching, please share this article. I appreciate this information about the ways a career coach can help you prepare for a job interview. It is good to know that they can train you to get rid of filler words while you speak. This would help you to sound and look more professional. Something to consider would be to find a coach who offers needed services for a price within your budget.